Welcome to the Ryan Smith Raving Fan Club! In appreciation for your business with us, we hope that you will find some of these perks and benefits as our way of saying “Thank You!” We strive to make your home buying or selling process as pleasant as possible, and many of the club benefits and perks are designed with that goal in mind. 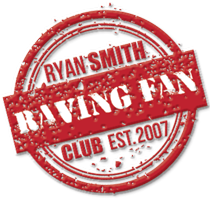 Here on RyanSmithRavingFans.com you will find a listing of the benefits that come to you as a member of the Raving Fan Club. Many are supplies and materials that may help you as you prepare your home to sell. Other equipment might come in handy as you are settling in to your new home. Our office services will certainly be helpful to anyone traveling to come house hunt and need an Internet workstation or a place to make faxes and copies. We hope you’ll take advantage of your club benefits to make your buying or selling experience that much easier. 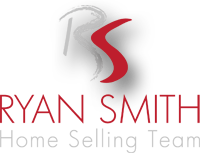 Any client of Ryan Smith & Associates –past, present, or future– is automatically made a member of Ryan Smith Raving Fans for free, and eligible for all club perks and benefits! We have a membership card waiting for you! Making a reservation for a listed item is very simple. Just follow the Reservations link to fill out an easy web form to submit your request. Generally we will get back to you within the same or next business day. You are also welcome to give us a call or drop in and see us. If you have any suggestions or recommendations, we invite your feedback as we strive to serve you as a VIP. 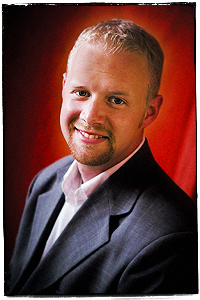 As a Raving Fan, we hope that you will recommend our services to a friend, family member, or acquaintance. Outstanding customer service means everything to us, and rest assured, we will give your referral the VIP service that they deserve!